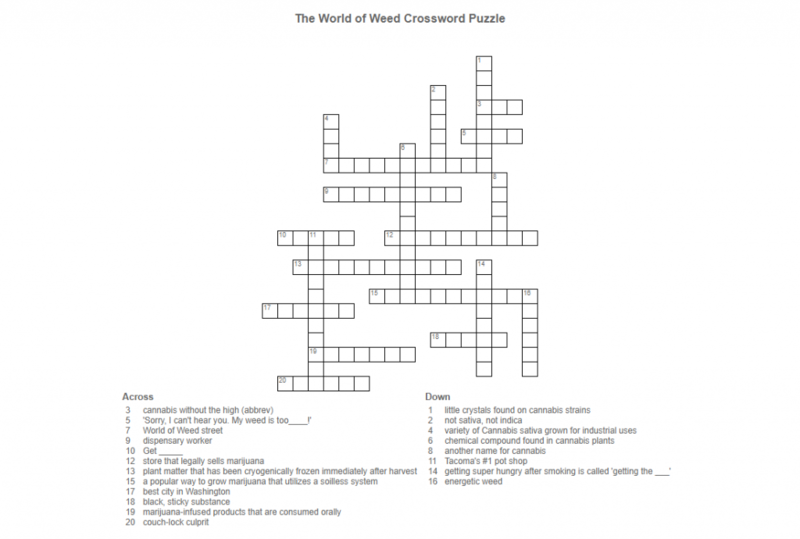 Can you complete this World of Weed Crossword Puzzle? Did you do the crossword puzzle? Let us know what you thought down in the comments! 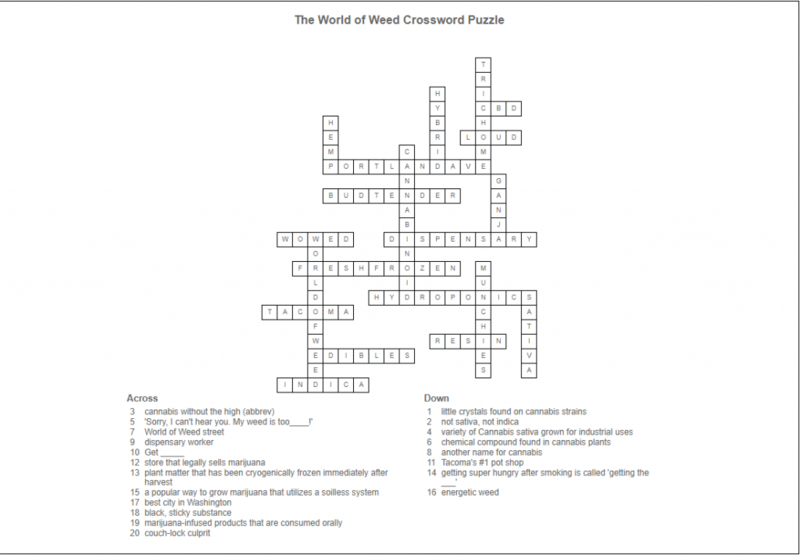 The post The World of Weed Crossworld Puzzle appeared first on World Of Weed.